Been thinking about the next game I need to get. Undecided whether to go for something like the new Tomb Raider, or to plump for an older game like Dead Island, which I could easily get for the £20 voucher I have…decisions, decision! Went up to the White Rose Centre to pick up my Wedding Ring from the Jewellers. It all fits nice and snug now ready for the wedding. Headed over to Wakey to Elle’s Dad’s so Cait could try on the Bridesmaid dress. That went well too. Did more clothes shopping at Asda (as I have said before, I am gonna change my name to George as its in all my clothes already). Picked up a few more T-Shirts. Ordered some more shorts no one too…should all be ready now for the Honeymoon. Watched a shitload of CSI. Finished off Season 3 and into Season 4 now. Going well. 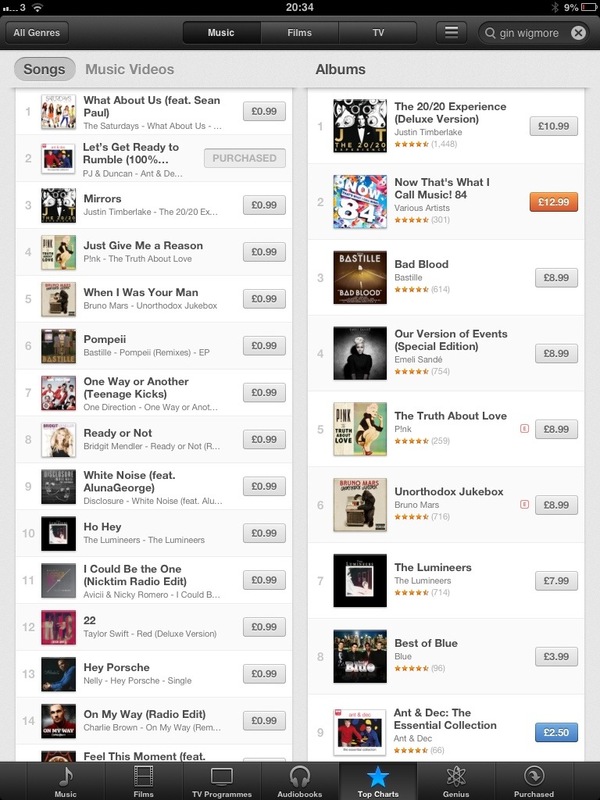 Amazingly, Ant and Dec’s Let’s Get Ready To Rhumble went into the charts today. As I write this, they are currently 2nd!!!!!!! Oh, and Candy Crush level 79 is becoming rather annoying now! This entry was posted in 2013, TV, Xbox and tagged Ant and Dec, CSI, Lets Get Ready To Rhumble, Wedding Ring. Bookmark the permalink.